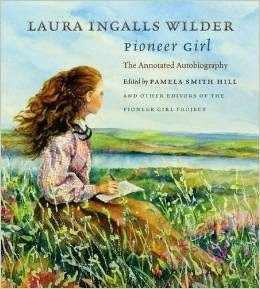 Oven-dried apples are perfect for snacking today, but during Laura Ingalls Wilder's childhood, dried apples made applesauce and apple pie available year round. I recently made my first batch of dried apples. It was a simple process with great results. I used a combination of this and this to create my own dried apple recipe. We'll certainly be making them again. Optional: Place apple slices in a bowl with 4 cups of water and 1/2 cup of lemon juice for 10-20 minutes to prevent browning. 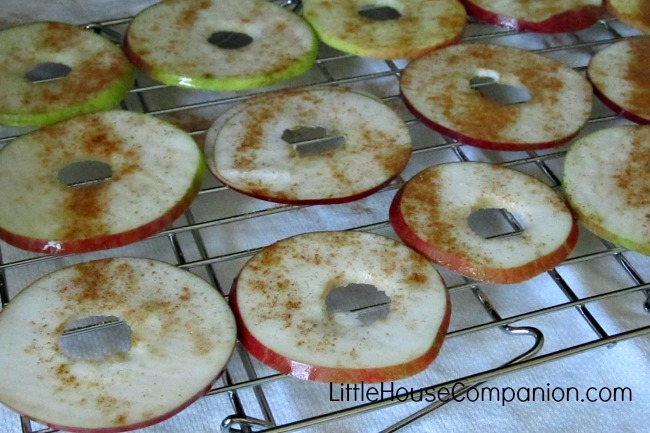 Arrange apple slices in a single layer on cooling racks (or parchment paper). Optional: Sprinkle with cinnamon and sugar mixture (2 tablespoons sugar and 1 teaspoon cinnamon). Bake at 200° for 10-12 hours. Turn off oven without opening and leave in oven overnight. If using parchment paper, turn dried apples after 8 hours. ~ I thought I could use my KitchenAid's slicer attachment. However it did not work well. The mandolin was more effective and simple to use. 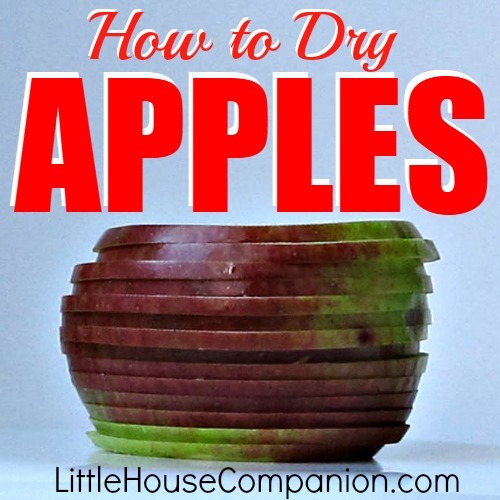 You can also use a knife to slice the apples thinly. ~ Before you turn off the oven, be sure the dried apples are dry. If they still bend, they still have moisture in them. ~ If I remember correctly we sliced about five apples. 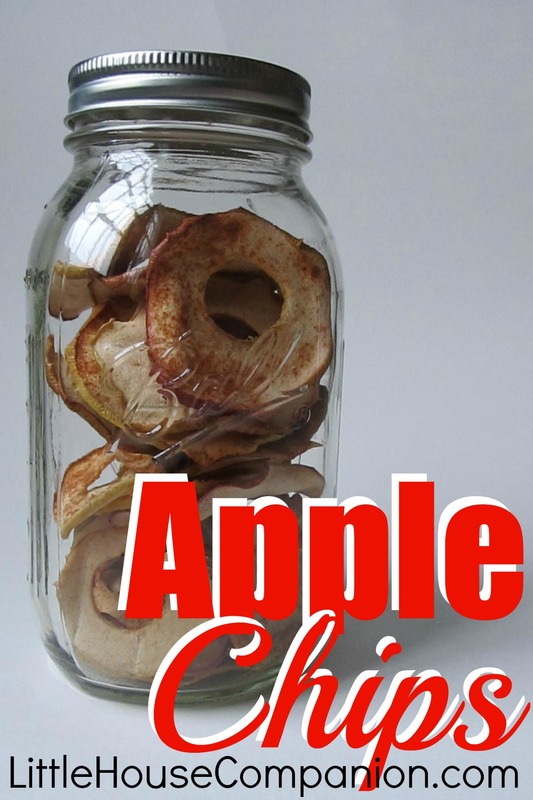 ~ Canning jars store dried apples well, but a wide-mouth jar will fit more of your apple slices than a regular mouth jar. Not all of our dried apples fit in my canning jars. Honestly, I wasn't sure what my children would think of dried apples, but they enjoy them. They often request a dried apple to mix with their yogurt and homemade granola. We also like to snack on the apple chips. 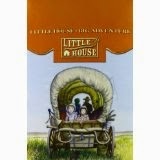 I recently went to my children's school to talk about pioneers. After we discussed how dried meat and fruit helped the pioneers have nutritious foods throughout the year, we snacked upon dried apples. The children were delighted. It was a new taste for most of the second graders.